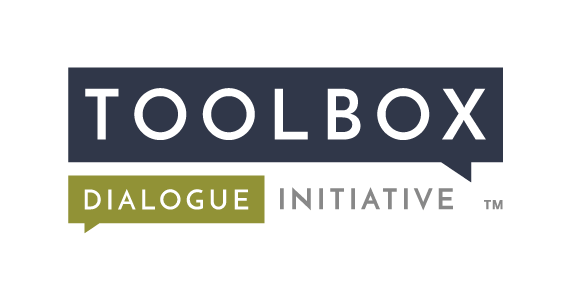 Dr. Anna Malavisi joined the Toolbox Dialogue Initiative in January 2017 as a postdoctoral research assistant. Dr. Malavisi holds a Ph.D. in Philosophy and a Masters in Health and International Development. She joined TDI because of the potential impact TDI can have within the area of global development and humanitarian aid. Dr. Malavisi brings 16 years of experience as a development practitioner and is interested in bridging the gap between the theory and practice, particularly between philosophers and development professionals. Her role within TDI is to extend TDI efforts to global research initiatives on the MSU campus and to institutions working in the area of global development and humanitarian aid. Additionally, she will be focusing on coupling ethical and epistemic issues within global development and humanitarian aid from a feminist methodological standpoint. Her personal research includes the above, however will extend to influence policy, particularly in respect to increasing responsibility and accountability of our social institutions.